Gizmodo is suing the FBI for information on the late Fox News chief, who was ousted from Fox prior to his death due to allegations of sexual harassment. Gizmodo says the FBI failed "to provide or formally deny access to the records within the time period allowed under the federal statute," acording to the complaint filed under the Freedom of Information Act in federal court in New York, after having filed a request for the files in May. 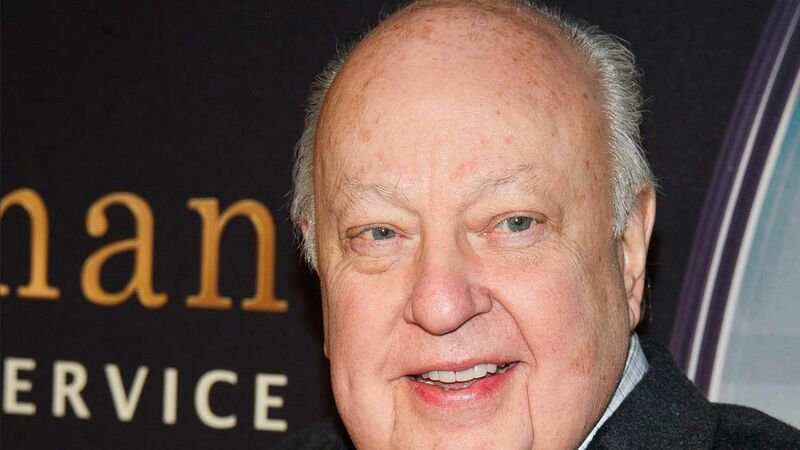 Why it matters: Gizmodo argues that given Ailes' prominence as one of the most important figured in conservative politics, they want to know more about the sexual harassment allegations leading up to his final days at Fox. "There will be no justice for Ailes or his accusers. His death saw to that. But we can, perhaps, learn something we didn't already know about the man who built a media empire before burning himself to the ground," Gizmodo writer Dell Cameron writes in a statement.